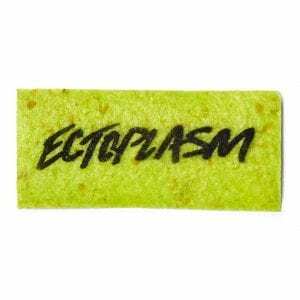 Lush have released their limited edition Halloween line including ectoplasm jelly bombs and glow in the dark ghost soap bars. The hype is real. Lush has launched its long-awaited, limited edition Halloween line for fans to purchase now. The line includes pumpkin bubble bars and eyeball bath bombs meant to fill you with delight. The line will make its debut in stores today (Sept. 17). Like other Lush products, the Halloween line is cruelty-free and entirely vegan. All the glitter used in the product is plastic-free and handmade with fresh ingredients. Take a look at these treats you can grab at Lush for a limited time. 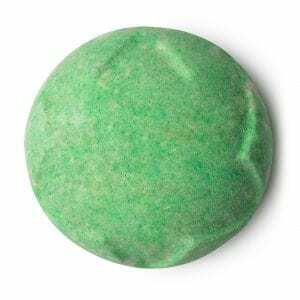 Smelling of lavender and orange oils, this bath bomb is sure to add just the right amount of creepy to your bubble bath. Want to look like you just got off work as a Ghostbuster while cleaning up in the shower? This shower cream is for you. 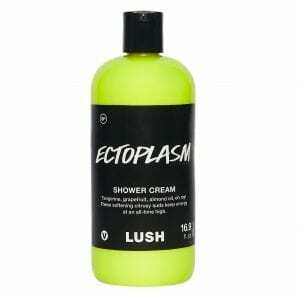 You can also get ectoplasm naked shower cream for $10.95. This will make your late-night bathroom trips a lot easier. Get this spookily cute ghost-shaped soap bar that just happens to glow in the dark. This bath bomb looks spooky as hell, and we’re here for it. 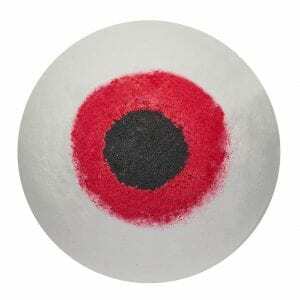 Smelling of patchouli and black pepper oil, this bath bomb has a wine-colored center. Fun and fizzy, this bomb will turn your bath into a deep-purple color. In case you ever wanted to know what swimming in ectoplasm would feel like. This bomb will turn your bath into grapefruit-smelling jelly. 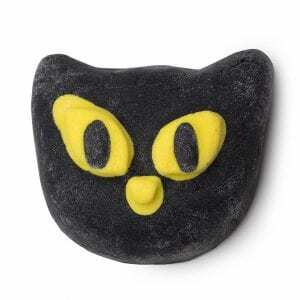 Designed to look like a black cat, this bewitching bubble bar will turn your bath…well, you take a guess. 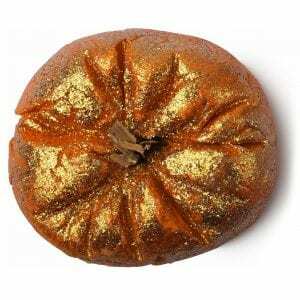 Get your pumpkin on with this sparkly orange bubble bar smelling of lime and juniper berry. If you ever wanted to know what ghost slime smelled like, it’s apparently grapefruit and tangerine. 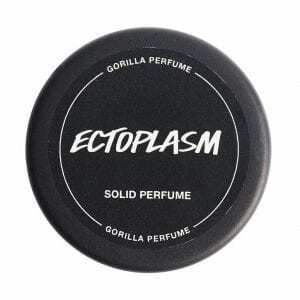 We ain’t afraid of no ectoplasm.